Over time, I was able to acquire a few of the rather rare lenses for the NC-1000 like the fisheye and the 300mm tele. 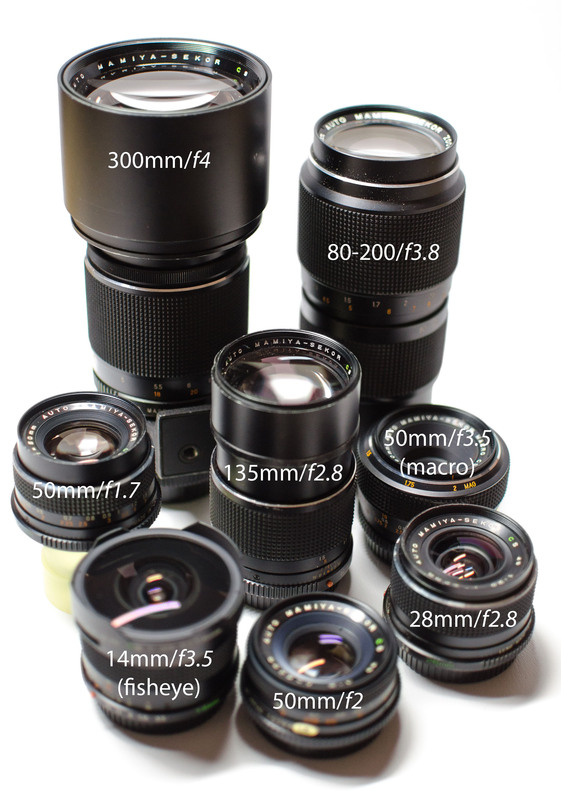 It would be very hard to nominate my “most favourite” lens. I like both 50mm and the 300mm but the later only with a tripod otherwise the risk for blurry pictures is very high, even during the day. It is also very lightweight for such a long tele: 792g including back & front cover. For comparison I’ve randomly selected another Tele from Konica, a Hexanon AR 200mm F3.5 which weighs 882g; almost 100g more and it is 200mm only. Below a selection of pictures shot with some of the lenses. I must admit that I was not very inspired that evening for shooting “classy” pictures, given the ongoing barbecue, and worst of all I did not take a tripod along which resulted in many useless pictures shot with the 300mm. I will rectify this by given time. With the exception of one pictures all of them are shown without cropping or any other post-processing applied. As with many things in life, patience is sometimes key for success and this applies to collection cameras and lenses too. I usually have search-agents activated on ebay, ricardo.ch, willhaben.at and others which ease my investigations for further completion of my collection. 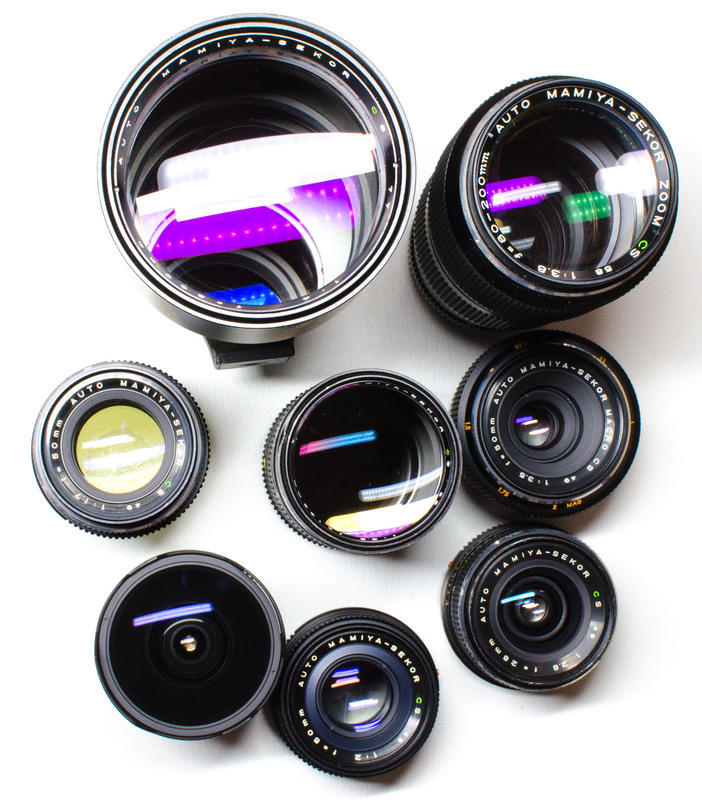 This is how I have found most of the lenses for the NC1000 except for the lucky punch of acquiring a set of rare lenses for a very compelling price (fisheye and the Macro). The NC-1000 story is not finished yet (and probably will never be), more to come about my first trip with that camera to Prague in 1990 and ILFORD, Ciba Geigy and how a German company has recently invested into their old plant in Switzerland.